Be as geeky and nerdy as you wish in this Classic Nerd Yellow T-Shirt Costume For Men! 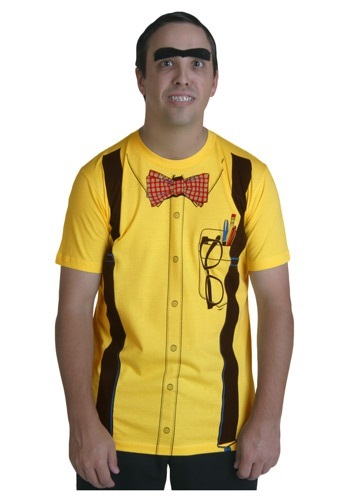 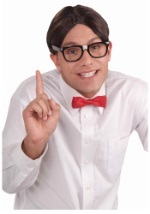 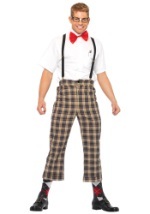 This 100% cotton mens nerd tee has suspenders, glasses, and a bow tie printed on the front. 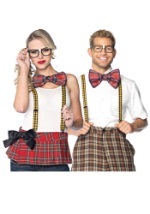 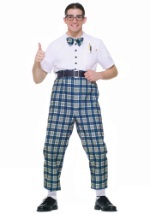 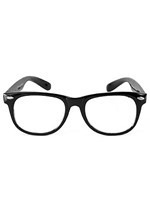 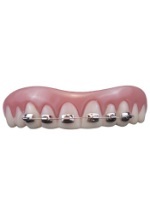 Wear it with pants that are too short, white socks and black shoes for the total nerd package.